Yes, it’s been a while since 2012, but I recently had to provide my three favorite songs of 2012 for an internship application and it really got me thinking about my music interests. i figured I’d share my top 3. Rita Ora had an interesting debut in 2012, with the Rihanna comparisons, How We Do’s highly anticipated, and yet moderate success, and let’s not forget her debut album’s lack of release in the United States. With all of this, Radioactive was a gem on her album, Ora. It’s only right that music genius,Sia, co wrote this song, because it puts me on top of the world when it pounds through my headphones. The line Palms to the sky was my anthem near the end of summer 2012. Despite the fact that it was never released in the U.S. and barely promoted in the UK, this song’s potential will forever light up 2012 for me. Rihanna made the world dance in 2010 and 2011. We were all relieved that she seemed to be in a better place after dark and gritty, Rated R. But I loved Diamonds because it reminded me that Rihanna has a way of truly pulling in her audience. Yes, We Found Love had me bouncing up and down in the club, but Diamonds meant something more than a nice beat and breathy vocals. Regardless of her relationship status this week, next week, or next month, those lyrics were rock solid emotion. RihGold. To me, Beez in the Trap wasn’t just a homage to the hypothetical life of a successful and equally ambitious drug trafficker, it was hip hop gold. Crossover appeal for mainstream artists is one of the most coveted things in the pop world, so for Nicki Minaj to release a song like this right after she sang Starships were meant to fly was impressive in my book. After a light scan of the blogosphere, today I discovered Beldina. If you troll music blogs daily, you’ll find tons of up-and-coming artists trying to get their music heard. They’ll promote their twitter/facebook page, music on their “official” youtube, and maybe even an Instagram, but personally it takes something special for me to make that click and check an artist out. Beldina managed to do that. 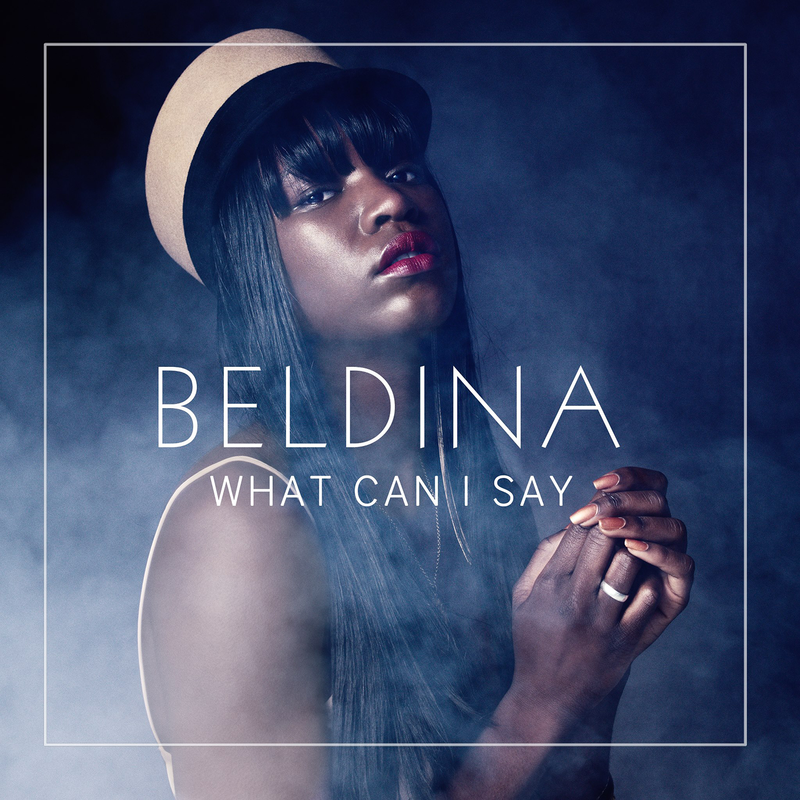 Beldina just released her new single What Can I Say. A quick google search shows the Swedish singer has been around for a little while: a few songs on Myspace here, a youtube video there, but this new single seems like the beginning of a hard debut for this girl. After a couple plays on repeat I have some mixed feelings toward the single. By this I don’t mean on whether or not I like it. It’s definitely a solid song, and well-produced. The song uses a diverse array of genres which has me wondering what kind is to be expected of Ms. Beldina in terms of future music, and dare i say a full length studio album. The song felt like a mainstream atempt at pop/r&b infused with hip hop. Beldina manages to sing the majority of the song in a soft falsetto coated in a hip hop bass undertone, but somehow supported by some heavy piano keys worked in the middle. There also seems to be some interesting call-outs of a man shouting the title “What Can I Say” throughout the song that felt like a homage to old school 80s rap. All of these different musical elements make it difficult to pinpoint the direction she is headed. Will she use those strong vocals into a pop career like Rihanna, or will she remain in the shadows of R&B like Chrisette Michele. Don’t get me wrong, Michele is a great vocalist, but top 40 is something she’s shied away from. I would say she has the potential to get some radio play in the United States. I will say it is about time that a African American musician rise from the ashes of the once-chart topping divas of music past. The Ciara’s, Ashanti’s and Keyshia Cole’s cry from the graves of their past success. Don’t get me wrong, those women are/were great in their own right, but they have definitly lost some steam along the way. It was beginning to seem like we were living in a world where only Beyonce and Rihanna could survive as pillars of black songtresses. I was compelled to name Kelly Rowland, but nah. You can get your own opinion of Beldina at her twitter page @Beldina and her single What Can I Say is below.